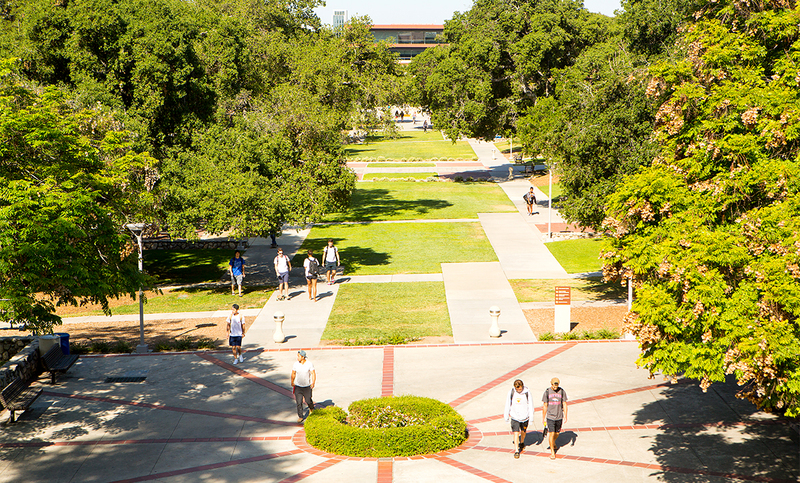 Heterodox Academy (HxA) has named Claremont McKenna College as lead institution on its Top 50 Liberal Arts Colleges in the U.S. ranking, affirming the College’s longstanding commitment to the freedom of speech and expression on campus. HxA was founded in 2015 by Jonathan Haidt, the Thomas Cooley Professor of Ethical Leadership at New York University's Stern School of Business; Lee Jussim, professor of social psychology and principal investigator of the Social Perception Lab at Rutgers University; and Chris Martin, a PhD student in sociology at Emory University, to foster viewpoint diversity in academia. The groundwork for HxA and Haidt’s current scholarship on the values of free speech and expression in academia might be traced to his 2012 book, The Righteous Mind: Why Good People Are Divided by Politics and Religion, which deconstructs the viewpoint diversity of morality, politics, and religion in hopes of guiding readers to a place of mutual understanding. In a recent essay, Haidt, who is slated to speak at CMC’s Marian Miner Cook Athenaeum during the program’s 2017-18 series, explained that championing viewpoint diversity on campus will lead to “a healthier civic culture that turns disagreements into opportunities for learning.” By applying this lens to a variety of American universities and liberal arts colleges, HxA’s methodology identifies which institutions value the diversity of opinion and freedom of speech. According to Jeremy Willinger, HxA’s communications director, the Heterodox Academy Guide to Colleges is a tool to inform prospective students about where they are most likely to encounter those with perspectives different than their own. And for colleges and universities that maintain a commitment to free speech and free inquiry – like Claremont McKenna – faculty and administrators can be positive influences in strengthening viewpoint diversity on campus. To measure how welcoming an institution is to open dialogue and expression, the Guide collects information from public sources, including recent news coverage and controversy on free speech issues, and their FIRE (Foundation for Individual Rights in Education) and ISI (Intercollegiate Studies Institute) ratings. These measurements are scored and the colleges are ranked accordingly. The culminating list represents those institutions where students are most and least likely to encounter those with different perspectives and draw from an engaging marketplace of ideas. Institutions with the highest scores are seen as most inclusive to a diversity of intellectual opinion and dissent.